Finding top grade used appliances for your home can be quite a nightmare. A wrong purchase can have you wasting hundreds of dollars, instead of saving them as you expected to. Safeguard yourself from such a loss by buying a used kitchen stove, refrigerator, washing machine, air conditioner or any other home appliance from Pochels Appliance Center. We are a family-owned appliance store that has been a trusted source for high quality used appliances for the homeowners of the Parkland area since 1940. At Pochels, we understand that the people of Parkland appreciate quality and are satisfied with nothing but the best for their home. You too would certainly want to equip your kitchen only with high-performing appliances, especially the refrigerator since this is an essential appliance without which a household finds difficult to go through even a single day. How would you like getting a high-end refrigerator from a reputable brand name at a cost that is a fraction of its retail price? It may sound impossible, but we make it possible by offering used refrigerators from leading brands at rock bottom prices. 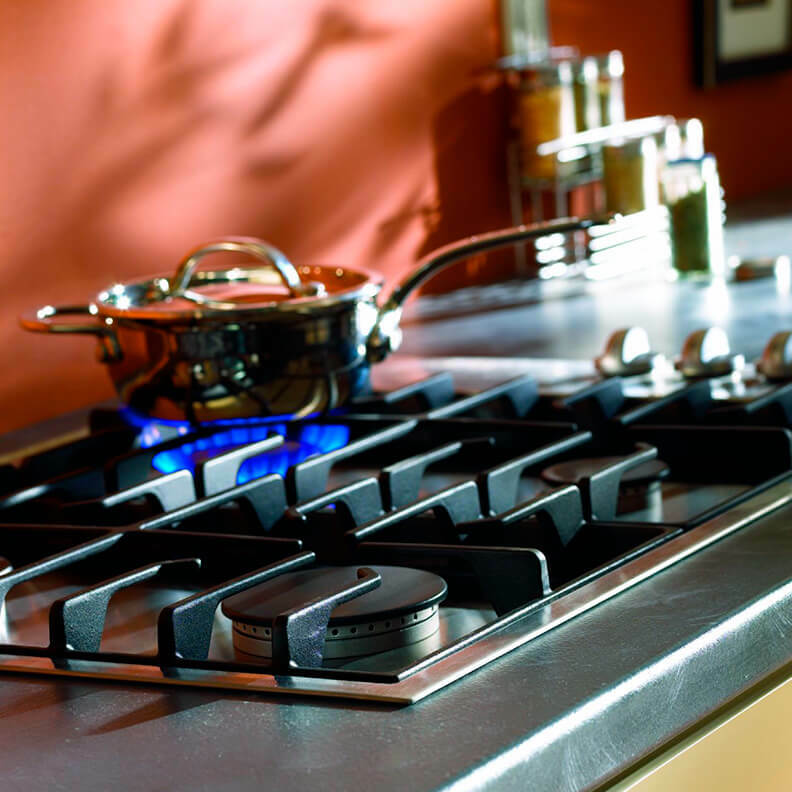 The appliances we stock look and perform like new and are backed by a one-year warranty. With a mountain of dirty laundry to wash every few days, a washer and dryer is a must for every home in Parkland. However, this convenience comes at a price and buying laundry appliances can really tax your budget. Pochels offers an affordable way out in the form of used washers and dryers. By picking up our used top-brand appliances, you stand to enjoy the benefit of superior performance that comes from a superior product, that too at unbelievable bargain prices. Our appliances are refurbished and come with an assurance of great appearance and smooth functioning for years to come. Visit Pochels Appliance Center and allow our knowledgeable sales staff to help you find the best used appliances available in Parkland.Call 253-948-0700 for more details!